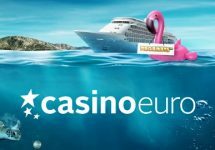 Win a trip to sunny Malta or cash prizes! Just imagine lounging on a fantastic beach in the middle of the Mediterranean. 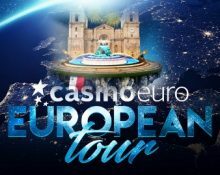 The join your fellow players today and you could win a €4,500 deluxe travel package to sunny Malta or a share of €20,000 cash when you play on selected Live Casino games from Evolution Gaming at Casino Euro. 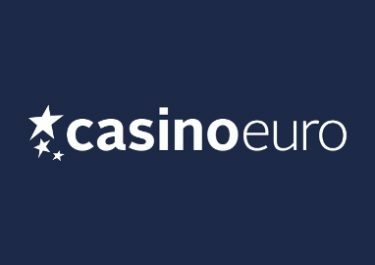 Play on any Evolution Live Roulette, Lightening Roulette, Live Blackjack or Dreamcatcher and get one point for every €10 wagered. The top prize is a trip to Malta while 39 runners-up will win cash prizes of up to €3,500. For the seventh week, there is one all-inclusive trip to Malta up for grabs, worth €4,500. 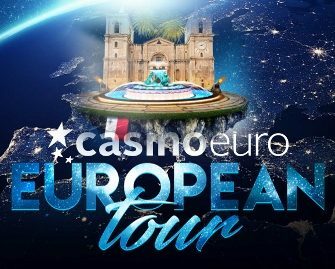 Included are private airport return transfers, return flights from Europe for two, 4 nights Bed & Breakfast in a boutique hotel, exclusive tour of Valletta the European Capital of Culture 2018 and Three Cities, jeep rally experience on the island of Gozo and unique dining experiences. 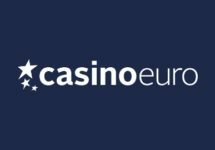 Players placing from 2nd to 40th in this weeks race will win cash prizes ranging from €100 to €3,500. All cash prizes need to be collected in-game after the promotion period have ended. 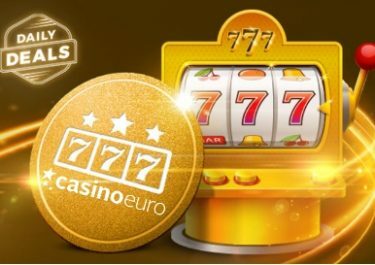 To collect any eventual prize just enter any of the campaign games and you will automatically receive your prize with no wagering requirements.